After being snubbed at the 2015 Academy Awards, Selma actor David Oyelowo already has another opportunity for victory this awards season. On Friday, May 29 at 9 p.m., HBO will air Nightingale with David Oyelowo as the sole actor. That's a pretty amazing feat, so, it makes me wonder, could Oyelowo win an Emmy for Nightingale? The man who embodied Dr. Martin Luther King Jr. is already getting rave reviews for his performance as PTSD-sufferer Peter Snowden. So, if you were mad at the Oscars (and a number of other award ceremonies) that didn't recognize Oyelowo's work in Selma, it's time to look forward to the most prestigious of the TV award ceremonies — the Primetime Emmy Awards. The dates to be eligible for nomination in the 2015 Emmys are June 1, 2014 to May 31, 2015, so Oyelowo's performance slips right in before the cutoff date. (Coincidence? I think not.) 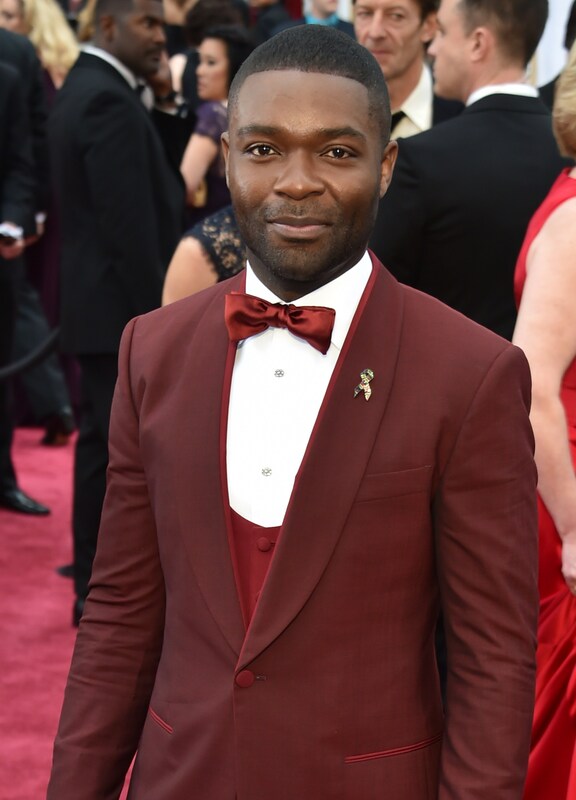 The Emmys telecast won't take place until Sept. 20, but it sounds like Oyelowo will be a major contender for the category of Lead Actor in a Miniseries or Movie for his turn in HBO's most recent film. While the single-actor, single-setting movie doesn't have the most-exciting sounding premise, this is the stuff award dreams are made of, and it's what makes me really pumped to see the film. I know I can expect a truly powerhouse performance. So, don't write off Nightingale just yet. As NPR says of the Brad Pitt-produced movie, "One-person projects can take on an air of artificiality ... But, Peter's isolation never feels like a gimmick; this man in this situation would, in fact, be and feel alone." Hopefully the Emmys make up for what the Oscars messed up. Besides Oyelowo's sheer talent, he has an advantage in the fact that the Emmys tend to favor the network Nightingale will be on: HBO. In 2014, HBO received 99 Emmy nominations (I got 99 problems, but an Emmy nom ain't one), and it took home 19 awards — the most of any network. So if Oyelowo's craft alone doesn't solidify his nomination, the network the movie is on surely won't hurt its chances. But, see for yourself if he deserves to be recognized when on May 29 on HBO.